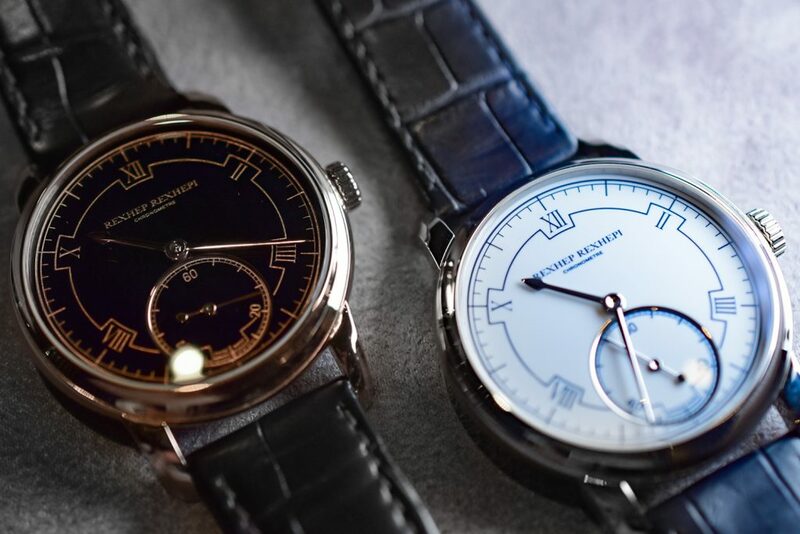 Having briefly spoken to Mr Rexhep at this year’s Baselworld, I asked about putting his very own name on the dial and what that should mean. Will the Akrivia brand go away for example? He assured me, it is not going anywhere and means a great deal to him. 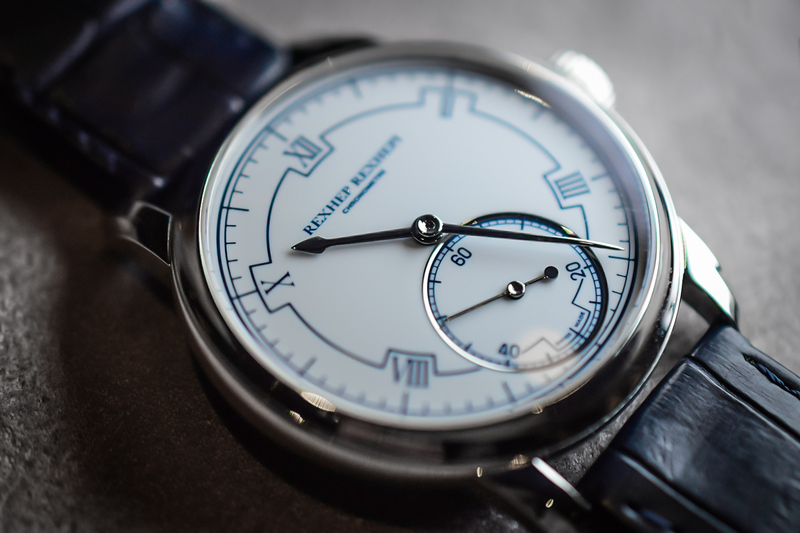 With the Rexhep Rexhepi collection however, he ignored the outside world and made the watch he wanted to make. I very much welcome the additional collection to the AkriviA family as this will surely broaden the appeal and visibility of the independent brand. With the two collections they can certainly talk to more people than with any single one. Akrivia has intrigued me personally for quite some time now but these aren’t exactly timepieces you find around the corner. With about 30 pieces made per year, one needs a bit of extra planning to make an encounter happen. What I appreciate most at AKrivia is the way they work, they try to do as much as possible the old-fashioned way, painstakingly and ever so slowly. Like an obsession. It takes a lot of conviction and passion to go with that formula in today’s society where everyone expects everything ‘yesterday’. As I briefly mentioned above, looking at the watch it looks very different from the usual AkriviA creations. However, this is a watch worthy of further pause. 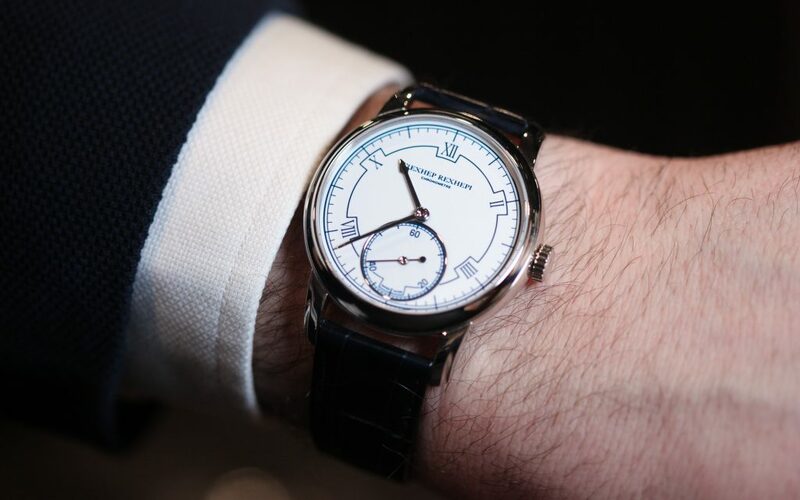 Firstly, the dial is a Grand Feu enamel dial. From what I understood, the black dial is especially challenging to get just right. 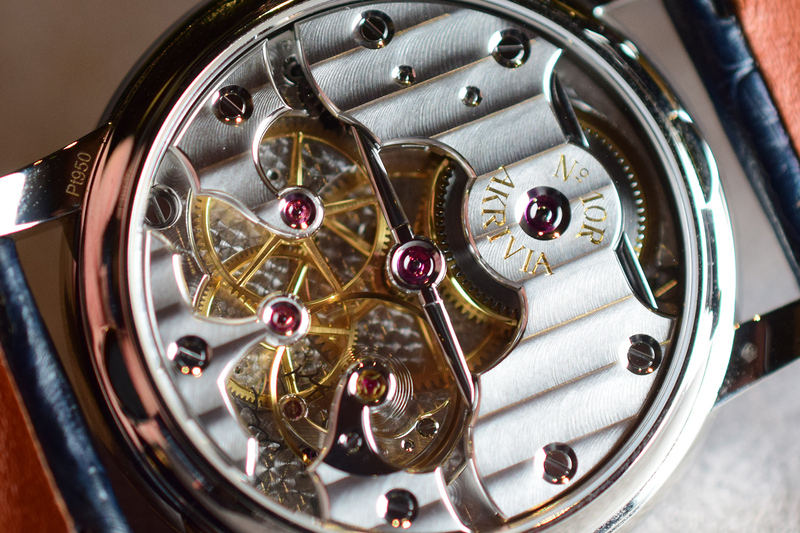 On both you also get the beautifully polished (poli bercé) hands and dial layout. 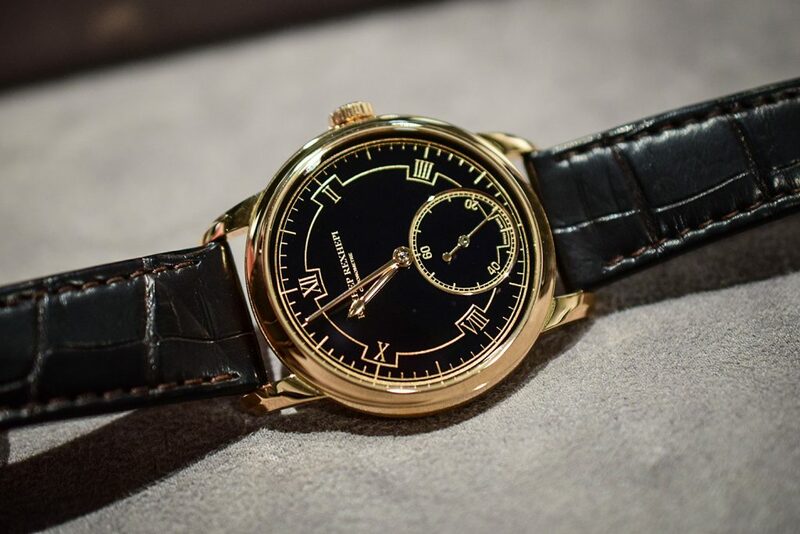 The black dial is paired with a pink gold case, a great combination. 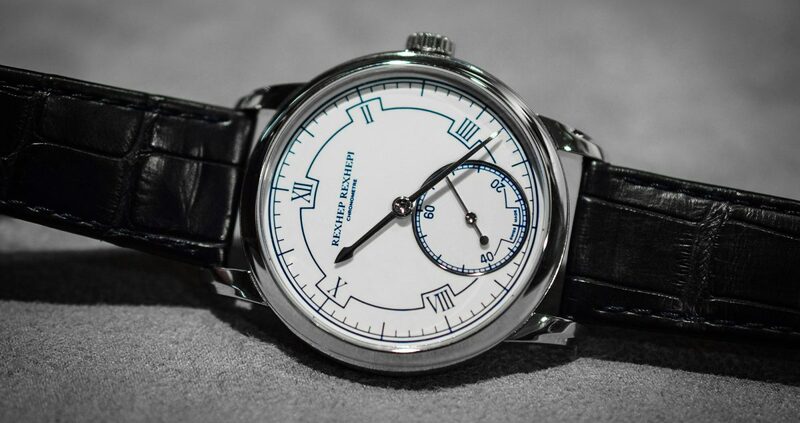 The white dial is found with a platinum case. The case is a super compact 38mm, perfectly thin 9.5mm and the perfect overall size for such a watch. The lugs by the way, are hand soldered to the case. 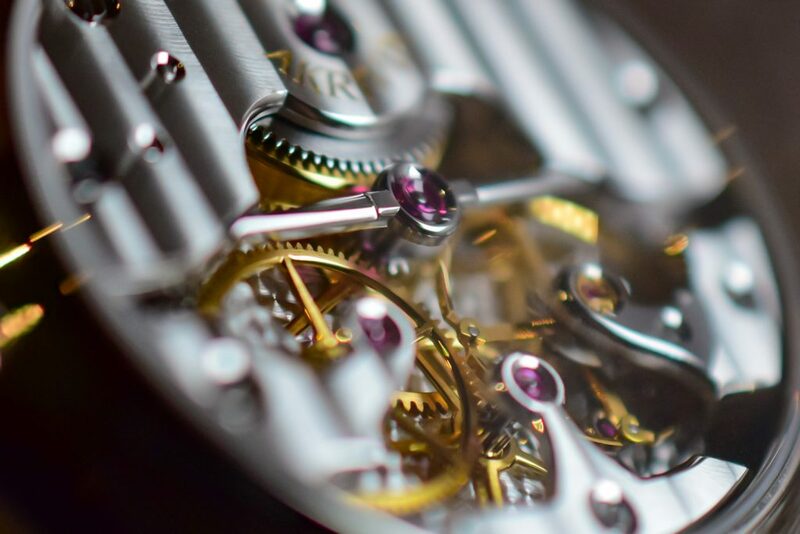 Flip the watch over and you’re presented with a gorgeous and captivatingly symmetrical movement. That symmetry is a familiar look when comparing with other AkriviA releases. This is the RR01 manual wind caliber and as the name of the watch suggests, it is highly accurate. 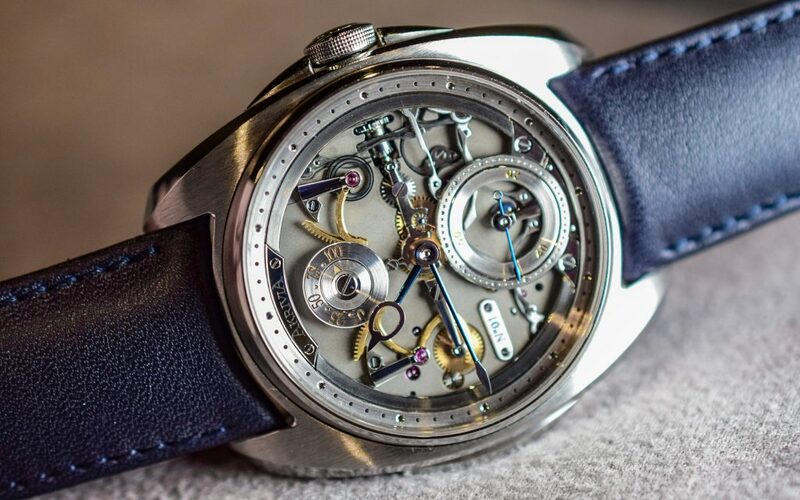 The caliber also features a stop seconds and zero-reset, which means the watch not only keeps time accurately, you can also set the time precisely. At AKriviA they take great pride in the elaborate manual finishing of the components, and it really shows. Everything that can be polished, decorated or chamfered has received the full treatment. Even the spokes on the wheels. Personally loving the unusually broad chamfers that are then lavishly polished to a perfect shine. C’est beau les gars! 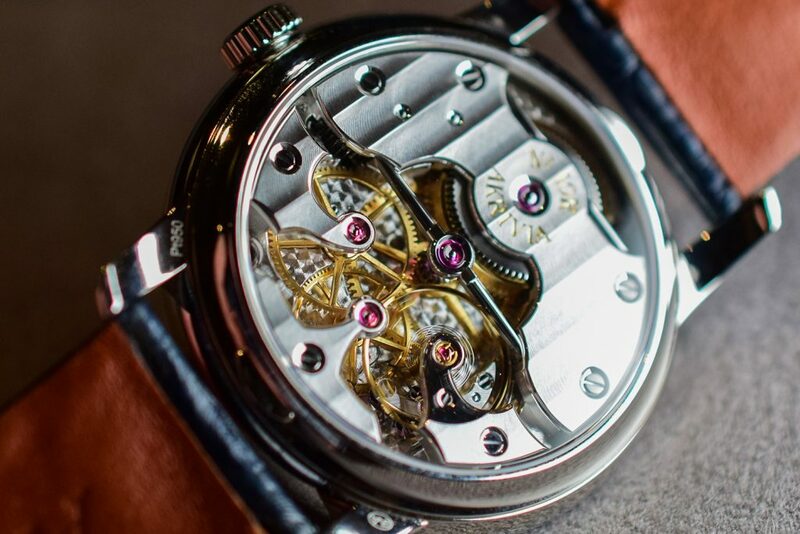 It also helps that the caliber has such an open design, allowing us to see so much of the caliber in the first place. Perhaps my favorite detail which helps create that open feeling, is the insanely finished centre wheel bridge. Check that out. Black polished, thin like a toothpick, and painstakingly rounded, visually oh so very satisfying. You can but fall in love when you see this piece in the metal. If this is what they can create in their little workshop in Geneva after just a few years running, the future looks very bright (and perfectly polished). In red gold, the price is CHF 55K, platinum a notch higher at CHF 58K. More info on their website right here. WOW, I mean the watch is beautiful!!! The movement decoration is top notch! Love that the zero reset so you don’t have to wait until the seconds hand hit 60 and then stop the watch when setting the time! Really exceptional work, and given the very young age of the team this is a big promise for the future!